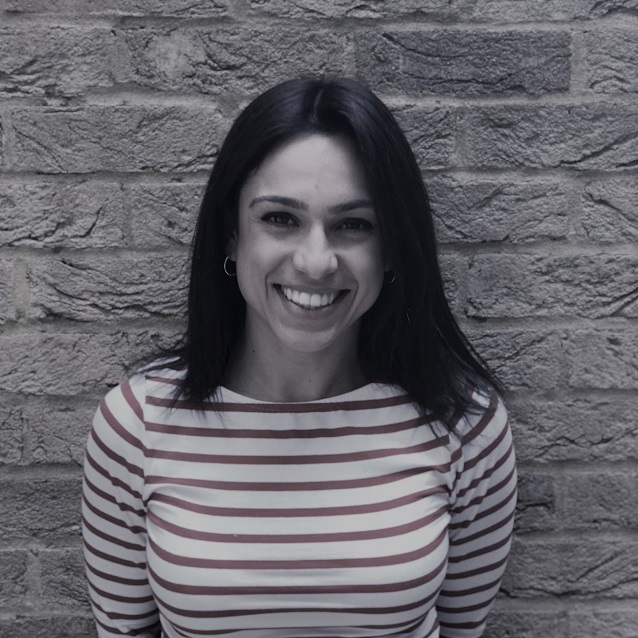 Rose manages and delivers the Accelerator’s communications and engagement strategy, and provides strategic communications advice to the team. She is responsible for engagement across the partnership, and also handles media relations. With a background in communications, Rose has experience working in central government and the third sector. Prior to taking her role at DigitalHealth.London, she worked for a leading counter-extremism think tank, leading on programme communications. She has a first-class degree in Human Geography from the London School of Economics.